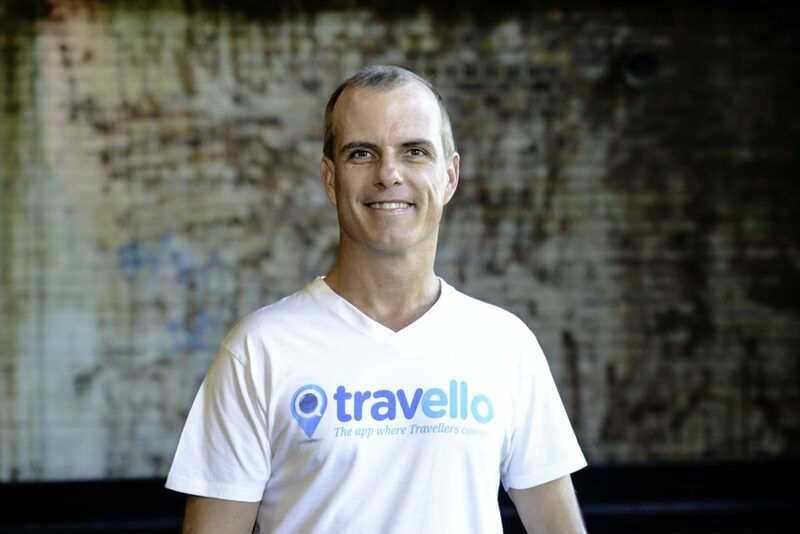 Ryan Hanly and Mark Cantoni founded Travello in 2015, a social platform for travellers to access up-to-date information about destinations and talk with real travellers about their own experiences, rather than rely on outdated guides. In 2018 they raised $5 million based on the promise of Travello to maintain its core appeal: to always be a community for travellers and travel companies to interact, rather than just a market place. 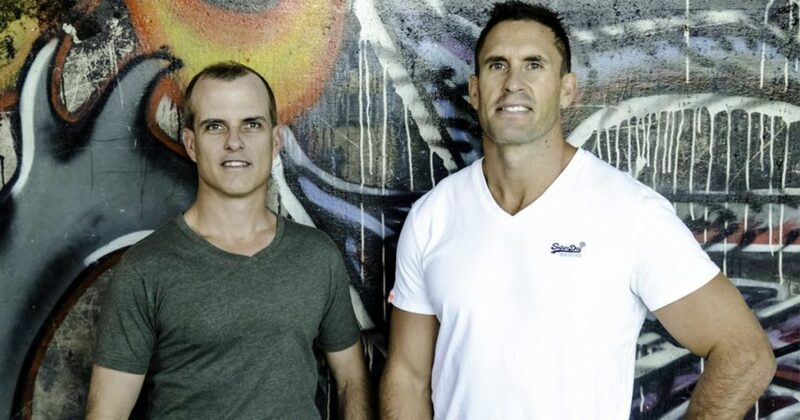 We were lucky enough to ask Travello’s CEO, Ryan Hanly, about what it was like to start a business with a longtime friend and the challenges they expect to face in the future. Q. How did Travello come about? I was a secondary school PE teacher, a career I loved, and Mark was a surveyor. We had no desire to leave our jobs and had zero experience in tech or the startup world, however, our shared love of travel led us to recognise a shift that was happening in the space that we felt needed to be addressed. More and more people were travelling alone and actively looking to meet new and like-minded people while on their travels. Travellers were also increasingly seeking tips from people who were either in the destination they were travelling to, or had recently been there so could speak from experience. The trouble was, there just wasn’t a platform available that could facilitate these needs, so we launched Travello. That was in 2015, and a big chunk of our success to date has come down to being able to successfully grow and sustain a connected tribe of passionate travellers. We’ve done this via an unrelenting focus on the community and the product – making sure we give our users what they want. This has led to what we like to call an ‘organic network effect’ whereby a community has naturally grown without too much heavy lifting or interference. We now have 400,000 users in 180 countries and that number is growing by the day. Q. What has been the biggest challenge of running a business as mates? Running a business is a challenge, whether you run it on your own, with a friend, an acquaintance, or partner. We’ve been pretty lucky, though, and the transition from friends to business partners has been pretty seamless. That’s probably down to trust and how long we’ve known each other. We met at university playing rugby league together over 20 years ago and have been good mates ever since. We share common ground on most things but aren’t afraid to speak our minds and get our point across when needed. We can be really upfront with each-other but we never take it personally. When you strip it all back we are just two mates growing a business together, and that’s pretty awesome! Q. Following your recent investment success, what are your plans for expanding Travello worldwide? International expansion is a major goal for us, particularly after the recent funding round. A large portion of the capital is being used to expand into new markets and put boots on the ground in key regions. Within the next five years the plan is to have operations in the UK, Europe, SEA and the US, and further establish partnerships with leading travel brands. Q. Is there a particular business methodology you guys follow at all? We follow the Agile methodology. One of the great things about working in a small team is your ability to make and implement decisions quickly. We have been known to come up with ideas on the Monday and launch by the Friday. We’re trying to become a little more restrained now, but we don’t want to clog up our iteration with red-tape. If some-one comes up with a killer idea – we can get it done pretty quickly. Many larger companies are surprised by the amount of technology we’ve built in the time we have been around, and it comes down to this attitude of speed and relentless innovation. Our shared goal is to be the largest and most trusted travel community in the world. The first step to achieving that goal is to build a presence in international markets and put resources on the ground across product, engineering, customer care and marketing. Blue Tee, our SaaS marketing platform that will transform the way travel businesses communicate with their customers, is another key focus. This is a side of the business many aren’t aware of, but it’s really industry-shaping technology. We will be strengthening partnerships to grow the adoption of BlueTee both in Australia and further afield and we are excited about the potential impact it could have. I think we should have started sooner. We kicked around the idea for Travello for over 6 months before we actually did anything. Taking that first step between idea and action is actually one of the most difficult. So we wasted time and we were lucky that someone didn’t launch a similar product while we were waiting around. Ironically, we were actually waiting for someone to do it. We were thinking ‘this is such a great idea, someone will do it soon’. But they didn’t, so we thought we better do it before someone else does. So in hindsight, I wish we just moved into the action phase a little sooner than we did.